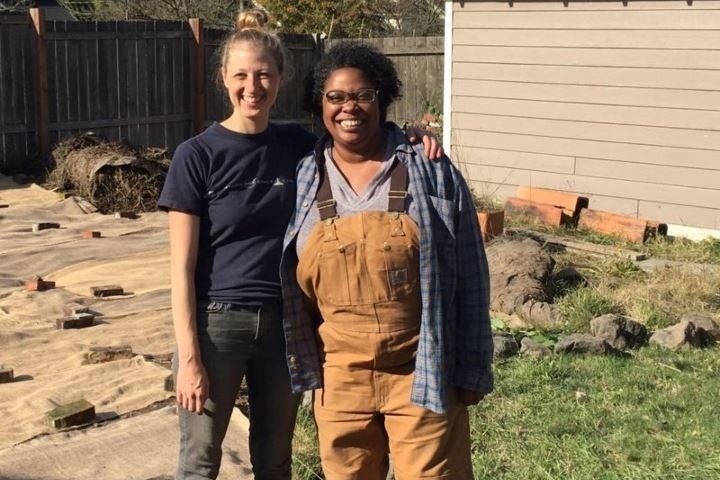 We are Percussion Farms, an urban farm in Central Seattle whose mission is to undo racism and other oppressions that prevent access to nutrition and healthy spaces for People of Color. We do this by providing gardening and food preservation classes as well as growing and giving healthy food to the community. We have obtained two growing spaces; one in Seattle's Central District and one in Auburn. In preparation of the 2019 planting season we need your help with tools, equipment, lumber, soil, seeds and many other supplies. As our political landscape changes, we have strengthened our commitment and urgency to create spaces to aid in the survival and healing of People of Color. Creating and depending upon our own sovereign food sources is a direct means to cutting ties with institutionalized racism. Our revolution will be fought with dirt on our hands, seeds in our pockets and you by our side.